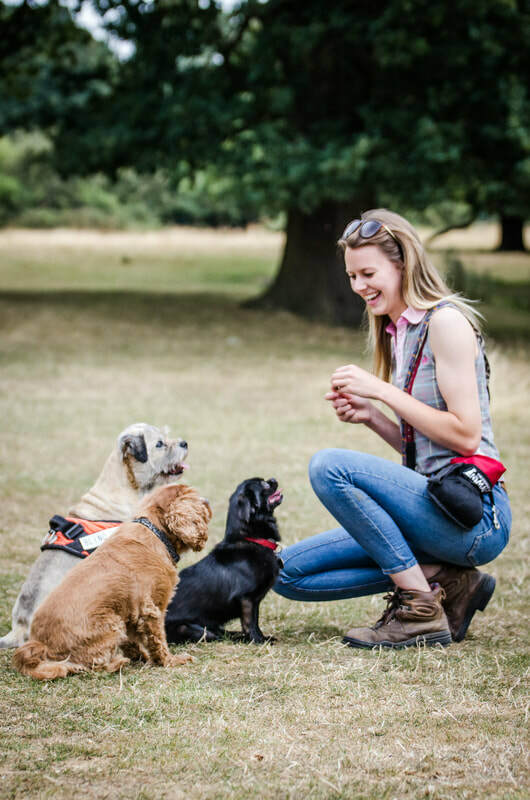 Two Tails Dog Walking offers dog walking and puppy visit services within Oxfordshire, covering North Oxford, Kidlington, Yarnton, Begbroke, Headington, Cowley, Marston, Wolvercote, Woodeaton, Weston-on-the-Green, Noke, Islip, Charlton-on-Otmoor, Fencott, Beckley, Bletchingdon and Bicester. 10 Leafield Road, Cowley, Oxfordshire, OX4 2PL. Copyright Two Tails Dog Walking 2018. All rights reserved.